The shocking pink was startling against the drab gray of the thick peeling walls. The smoke curled around the intent faces framed with golden hair and extenuated the bright blue of their eyes as they peered down at me in the haze that we had created. I blinked from the smoke and the tears that stung my eyes. I gazed up at them. As I stood slowly between them, their hands reached for my shoulders. I listened to the compassionate words that flowed from their perfectly lipsticked mouths. 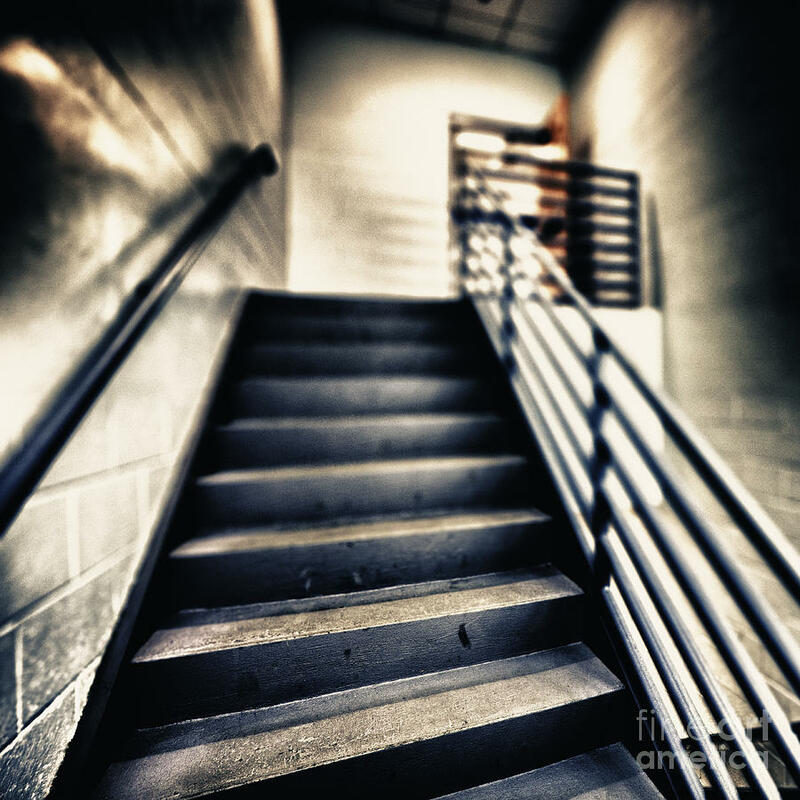 I felt enveloped in the intensity of the warmth and care extended to me even though I was surrounded by the dirt and smothering dullness of the starkly lit back stairwell and the confusion of my despair. The beauty of true friendship shone as a jewel in this unlikely place and seared my memory in vivid color. This is very evocative, Kellianne. True story? Was there a fire? Thank you Stephen! It is a true story, but I wrote it purposefully vague to focus on the sensory images of the memory that has stayed with me. Good to hear from you. Hope all is well with you! Hi, Kellianne. How are you? It’s been far too long. I hope life has been taking care of you. Thanks for sharing that piece. I noted your comment above about focusing on the sensory images and I’d say you’ve done that quite well. I like it.